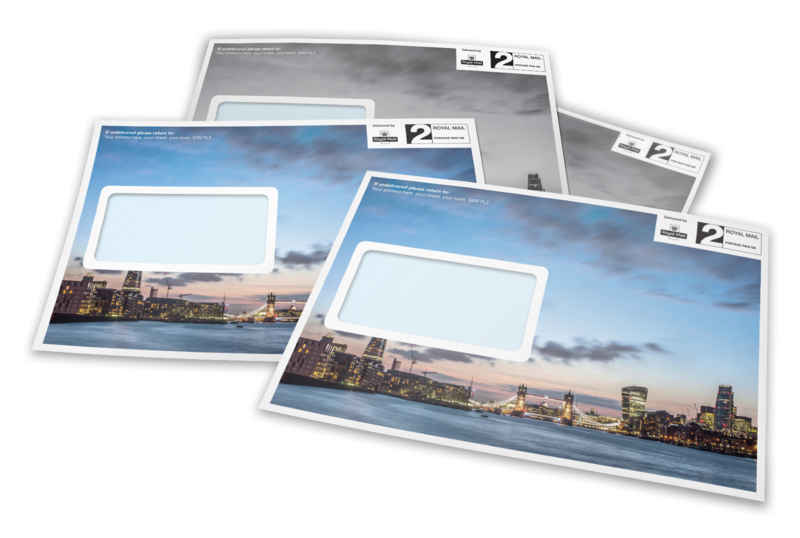 Bombouche can help you personalise your communications with your customers by printing variable data (such as names and addresses) onto envelopes. We can also increase the profile of your brand by printing images and logos directly to the face or reverse of envelopes. Still unsure and looking for some advice? Just Contact Us.